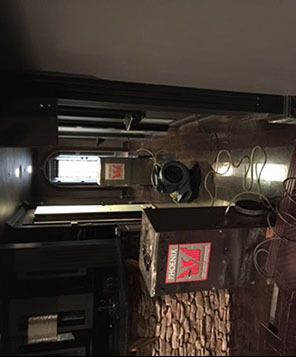 Our Professional team of Restoration Services Technicians have been serving the water damage needs of the Atlanta area and the state of Georgia for many years. Our Company is a family owned and operated company that has been offering emergency services like FLOOD DAMAGE CLEAN UP, WATER DAMAGE RESTORATION, WATER DAMAGE CLEANUP, EMERGENCY RECOVERY,WATER REMOVAL, WATER EXTRACTION, STORM DAMAGE RESTORATION, WATER LEAKS, FIRE DAMAGE RESTORATION, COMPLETE STRUCTURAL DRY-OUT, AFFORDABLE CARPET CLEANING & FLOOR DRYING and SEWAGE CLEANUP, and many more services to the Metro Atlanta area and the surroundings. Our Company is based in Atlanta and locally owned and operated to offer comprehensive water damage restoration services. We service both residential and commercial settings, and we are experts at working with the insurance companies for your Atlanta restoration services. 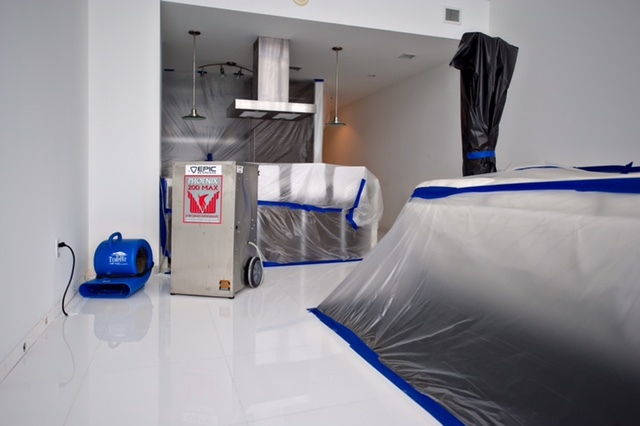 Our team of water damage restoration expert technicians will assist you in the fight against any type of water leaks or flooding and will leave your home dry and clean as it was before the happening. No matter if in the middle of the day or very late at night, our phones will always ring. We have a team in all the important cities and towns of the state of Georgia and we will be there in a minute. The only thing you have to do is MAKE THAT CALL and leave us the rest! The best way to protect yourself from water damage disasters is to prevent them before they happen. Our team will also counsel you and your family about how to prevent water damage incidents so that hopefully you won´t have to call us again. 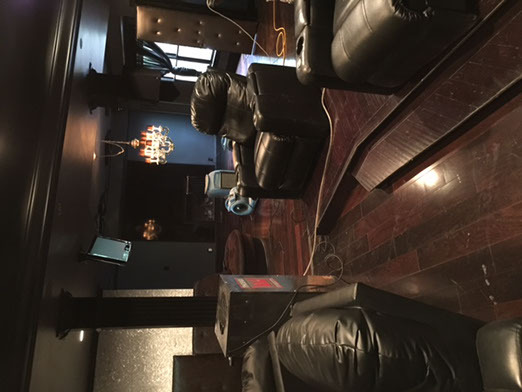 We offer prompt and free on-site estimates 24/7.Our company, AAA Water Damage Restoration will amaze you with the speed,capacity and the quality of our work and help you deal with all kind of water related damages by applying techniques such as water extraction,mitigations,mold removal,cleaning and restoration,saving your precious homes from transforming into ugly and mold devastated places. Our experts have many years of experience in their field of expertise and several will work with the customer, especially if the customer has no insurance or minimal credit. These companies provide everything needed to begin one’s project. Our company staff has several years of water damage experience with management companies, homeowners, insurance companies, and businesses. Water damage is bad for you and your home. First of all, who doesn’t hate getting his socks wet? When an individual’s house is ravaged by water and the reasons can vary between bad weather,a burst pipe or a leak in the basement,quick is always perfect. Allowing damage to go unfixed encourages the growth of mold which is not good for one’s health, and also not good for one’s home. Calling an expert is a great place to start. Water damage can lead to renovations. When renovations are necessary it is absolutely imperative to do some research. When researching, one will find that there are many water damage and extraction experts in Metro Atlanta and the rest of Georgia. Unfortunately not all of them are as good as they pretend and a lot of them don’t stand up to the expectations of their clients. 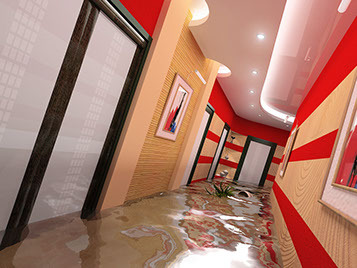 Our company, AAA Water Damage Restoration will amaze you with the speed, capacity and the quality of our work and help you deal with all kind of water related damages by applying techniques such as water extraction,mitigations,mold removal,cleaning and restoration,saving your precious homes from transforming into ugly and mold devastated places. Our experts have many years of experience in their field of expertise and several will work with the customer, especially if the customer has no insurance or minimal credit. These companies provide everything needed to begin one’s project. Our company staff has several years of water damage experience with management companies, homeowners, insurance companies, and businesses. As the individual notices all the work involved, he or she mentally checks his or her pocketbook as costs accumulate. About this, do not worry. A little known fact is that insurance companies are not as bad as one has been led to believe. When an individual pays his premiums the insurance company is obligated by law to provide coverage when it is needed. Many companies nowadays are much more sympathetic than in times passed, and are more eager to pay individuals’ claims. Once the person has had the main damage repaired and the insurance company has paid, that person can begin selecting new flooring and sub-flooring and, if wall base and trim damage has happened, newer paint as well. Sub-floor, trim, baseboards, and drywall are other items that will be considered for replacement along with any carpeting, tile, and/or vinyl that has been damaged. Don’t be wrong and assume that water damage is inevitably going to cost the customer. A consumer’s best bet is to look for the best company in water damage recovery services and let them guide him trough all the process. Our goal is to bill the insurance company AND NOT YOU! We bet on the fact that efficient planning from the beginning of one’s project is always tantamount to its success because success is our personal mission. 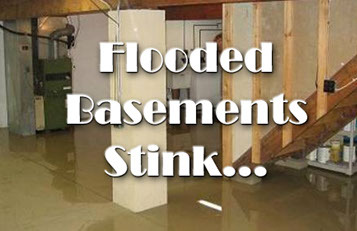 Call us now for local water damage restoration services! We serve the whole state of Georgia. So give us a call or use the form below to contact us!